Radio Frequency Identification is used to transmit data for the purpose of automatically identifying and tracking the objects attached to it. RFID is also a part of AIDC Family. 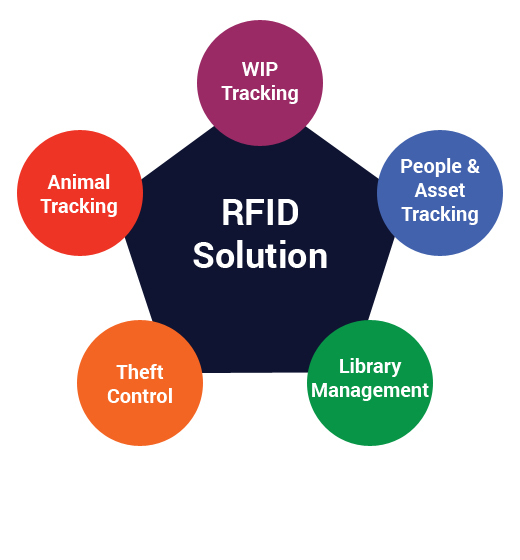 RFID Solutions requires a radio transmitters / receiver, antenna and tags & labels. Ess-Matrix designs and builds unique RFID solution for a wide range of industry / application. 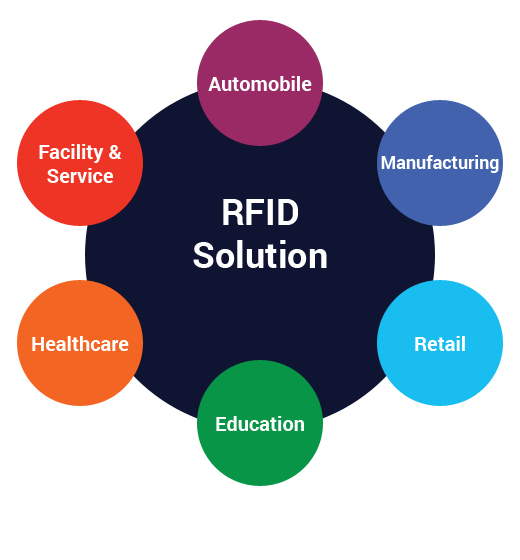 We conduct a survey & study of your business process to project best suitable solution to automate the process by integrating RFID Technologies and equipment with as much customization as necessary to build a complete RFID solution.